The daily grind of life can be stressful and wear us down if we’re not mentally prepared to handle it. By equipping yourself with techniques for staving off fatigue and tension, you can rise above your stress. You can start thriving and feeling more refreshed and relaxed throughout the day. This program has been designed to give you the tools to get yourself to relax and quiet your mind. Build an arsenal of techniques to get you out of a stressful rut whenever you need it. 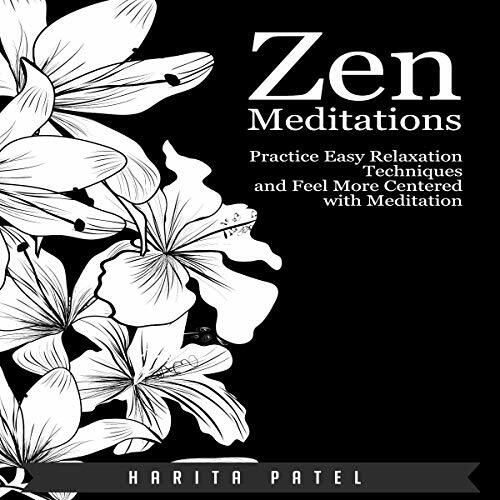 Learn to let go, awaken your spirit, and find your Zen at last.